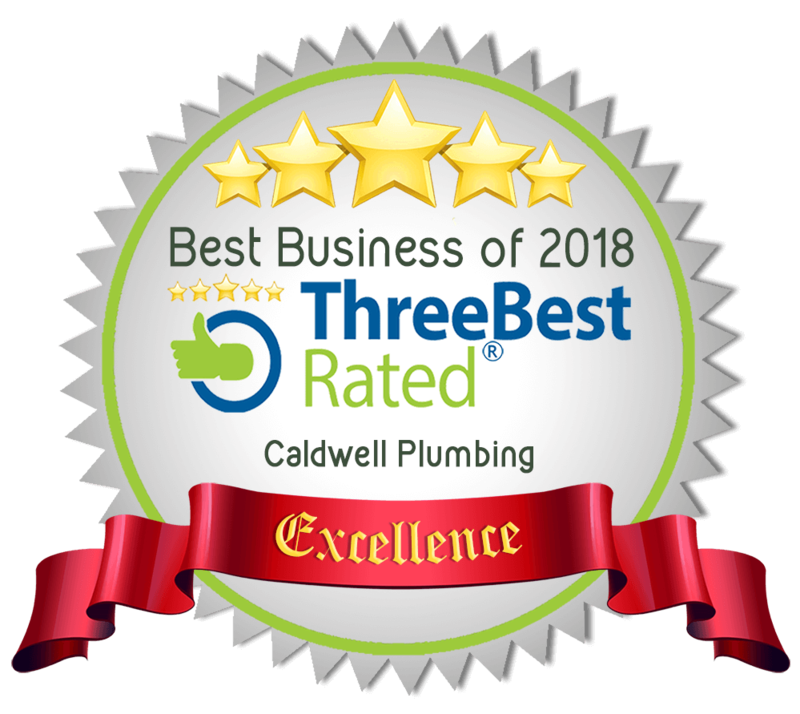 All plumbing systems require maintenance to function properly Caldwell plumbing is a service based company especially geared to keeping your plumbing in working order regardless if you live in the city, suburbs or a rural area we can help. 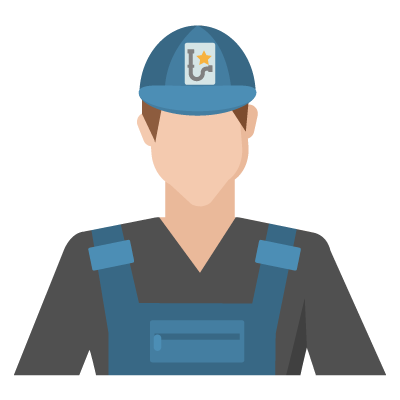 Where your plumbing system is turning non-potable water into potable water. 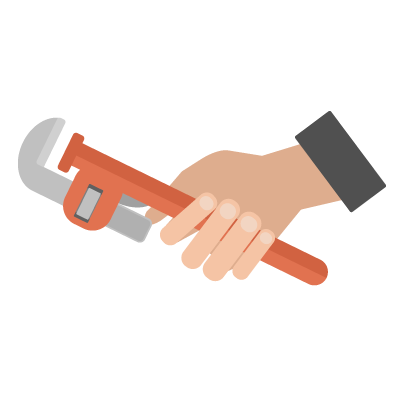 We can install or repair any of the necessary appliances tasked with this job. Mixing valve replacements and repairs.